The atavistic “Progressives” are once again in full cry calling for disarming America to make Americans safe. Because, don’t you know, that firearms drive men to homicidal madness except when they jump up and start discharging all on their own. Kindly ignore the fact that wherever gun control has been implemented anywhere in the world the number of shootings go through the roof. Chicago? Detroit? Washington DC? Any US city reduced to rubble by decades of Democrat rule? Um… Gotta go. Check please! Not that the, oh, so super-virtuous Leftist control freaks would ever use a tragedy to advance their agenda or stand on the corpses of children as on soap boxes to lecture the rest of us with their sanctimonious drivel. But never let a crisis go to waste. Not smarmy at all because they are so much better than the common run of mankind, of which the Deplorables (TM) must be continually reminded, so easily distracted are they by their guns and their Bibles. Someday they’ll thank for our heroic efforts to improve them despite themselves. Meanwhile we’ll just have to congratulate each other. Ain’t we great? 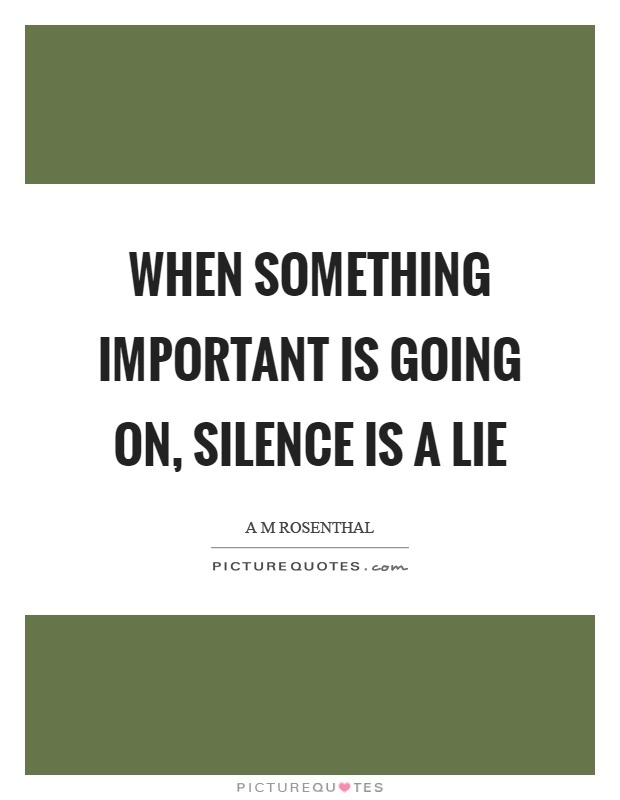 One way to tell a falsehood is to outright fabricate a story and assert that it is true (Paging Fake News, you have a call at the white courtesy phone!). Another way is to omit significant facts. The Democrats are experts at both. Here are two facts which they don’t want mentioned when it comes “a national discussion of mass shootings and gun control”. By creating so called Gun Free Zones we have created target rich environments and made the indefensible. Then we packed some of them with our most precious treasures, our children. If the Donks gave a rat’s tail about the welfare of our children they wouldn’t be herding them into mass indoctrination centers in the first place, but they would at least furnish these places with armed guards. The fact that they don’t is absolutely telling. Gun Free Zones are really Designated Victim Zones which can then be conveniently exploited for propaganda purposes. As part of the Left’s war on men and boys many boys are regularly force fed powerful psychotropic drugs to control their behavior. The long term effects of these drugs are not yet well understood, still less the long term effects of squelching the natural rowdiness of boys and trying to make them behave like complaisant little girls. Some of these drugs, known as SSRIs are known to sometimes create “Rage Monsters” in boys and young men under the age of 25 who suffer from bipolar disorders (what we used to call manic-depressive disorder). Much, much more on this over at Market Ticker. 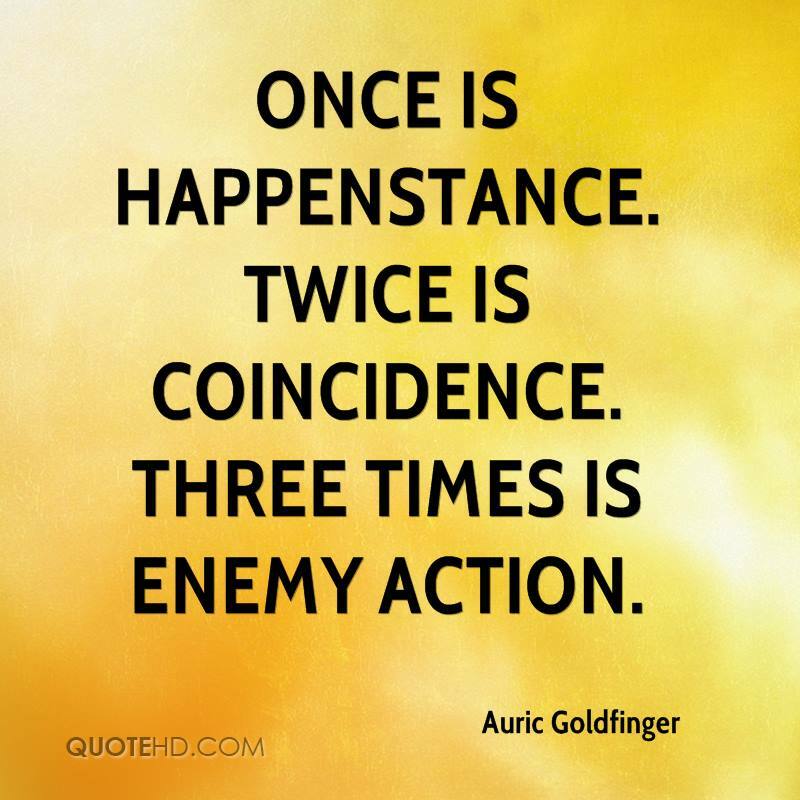 Once is happenstance, twice is coincidence, three times is enemy action. The fact is that this is known and has been known for a long time. The fact that the media Never mentions this strongly suggests that this kinds of events are not accidents. No, our Marxist would-be masters don’t pick an individual and send him off on a rampage. It is enough to allow statistics to run their course. A one-in-a-million chance is pretty rare, unless you have a pool of over 330,000,000 people to draw on. Refuse to accept the premises of their argument, that the 2nd Amendment is responsible for these tragedies and that its abolition is the solution. Their real purpose is clearly to disarm Americans, render us helpless and servile lest we threaten their corrupt, totalitarian dreams.